With such a compact camera as the Samsung ST66 you need a Samsung camera case which is as compact as these are. They have been designed to add as little bulk to your camerea as possible, while still creating a safe and secure environment for it and it's accessories. These ST66 cases enable you to add features to your camera. They do this by giving you the confidence and ability to take the camera everywhere you go. With these Samsung ST66 cases you will be able to always have your camera with you when you need it most. 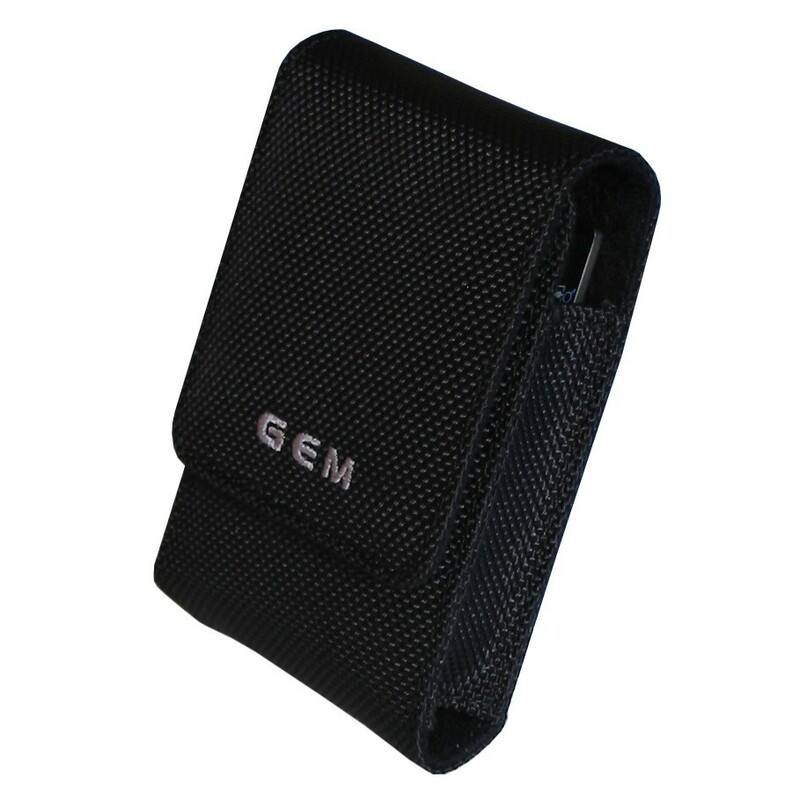 GEM Ultra Compact 531 Camera Case featuring a slimline design allowing this case to be kept in your pocket or on the secure belt loop. Quick and easy access via the magnetic fastener.